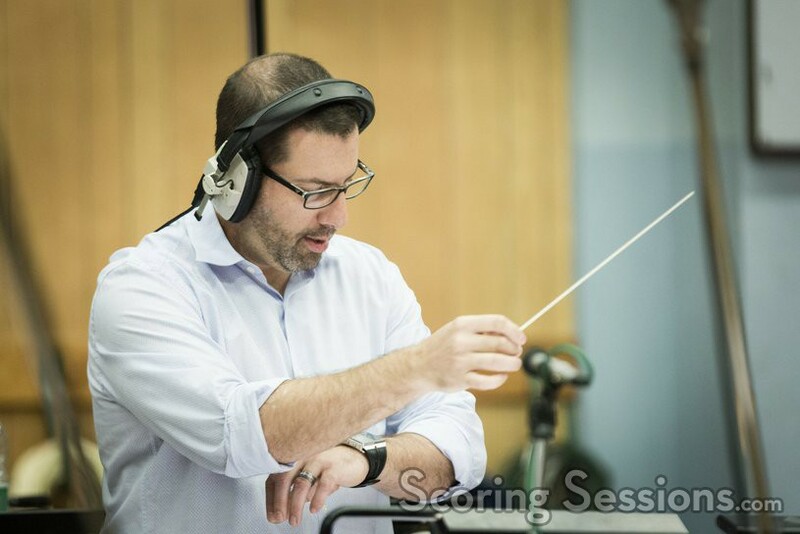 Earlier this spring, composer Christopher Lennertz was in London recording the score to Sausage Party at Abbey Road Studios. 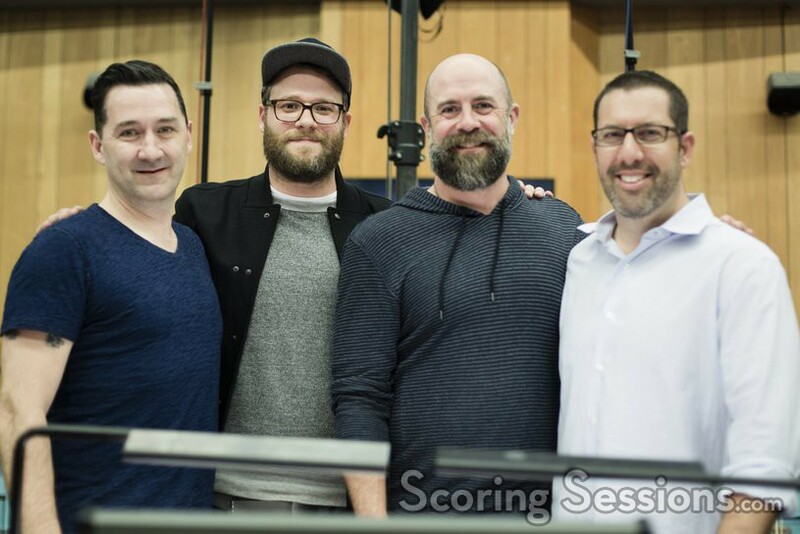 The R-rated animated film, which includes a song written by Alan Menken and a score composed by Menken and Lennertz, is now in theaters. 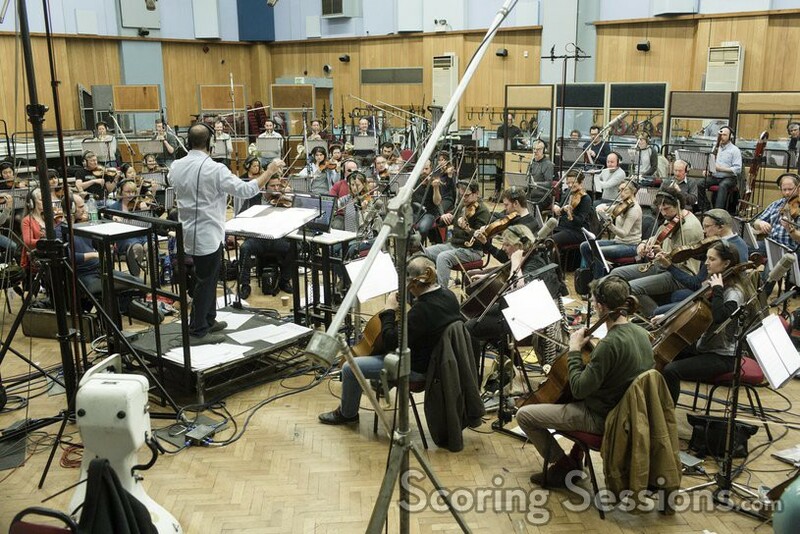 ScoringSessions.com is thrilled to share a gallery of photos from the London sessions with our readers! Photography by Benjamin Ealovega. Special thanks to Costa Communications for the photos!